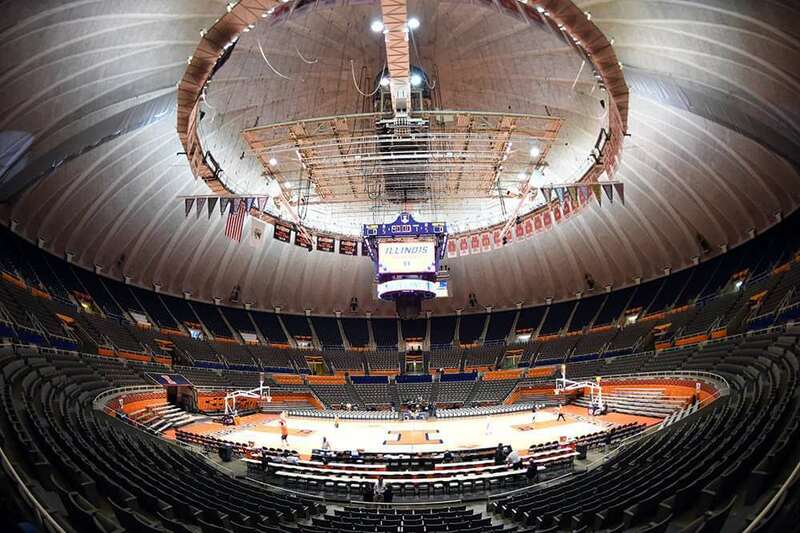 The State Farm Center is the third largest Illinois arena with just over 16,000 permanent seats. 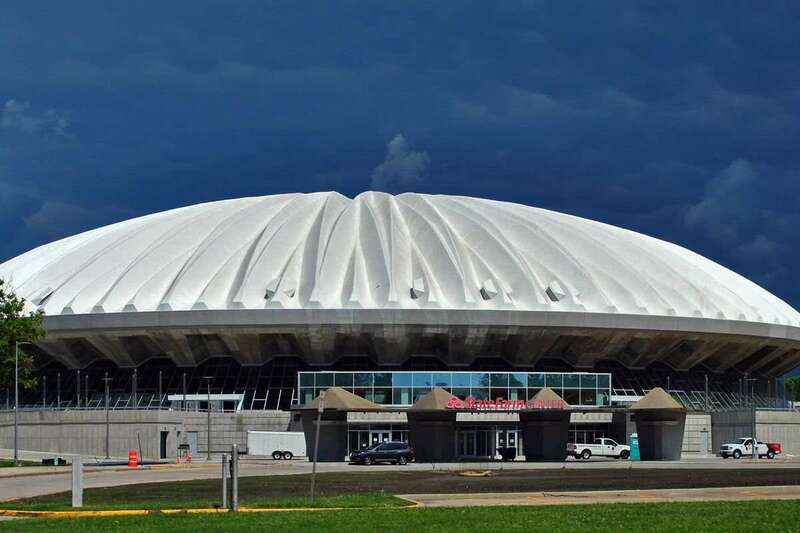 The State Farm Center was regarded as the largest dome structure in the whole of North America from 1963 to 1965. 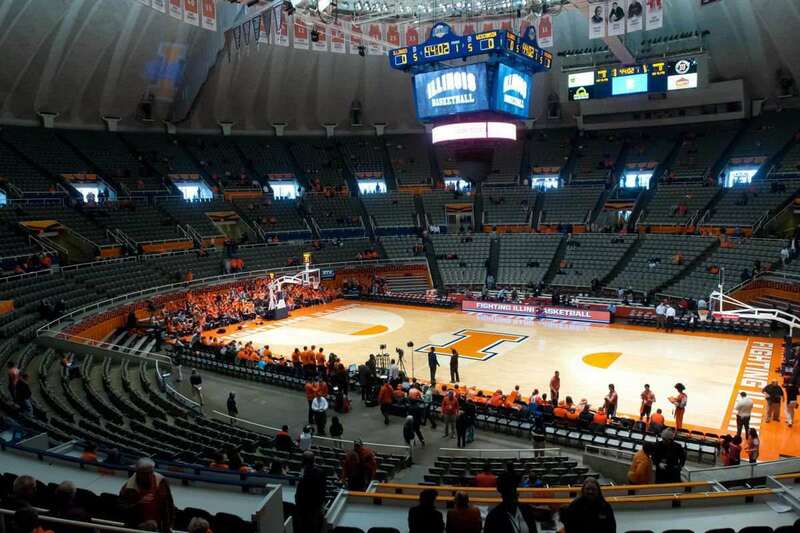 The State Farm Center is a multi-purpose arena, located in Champaign, Illinois. 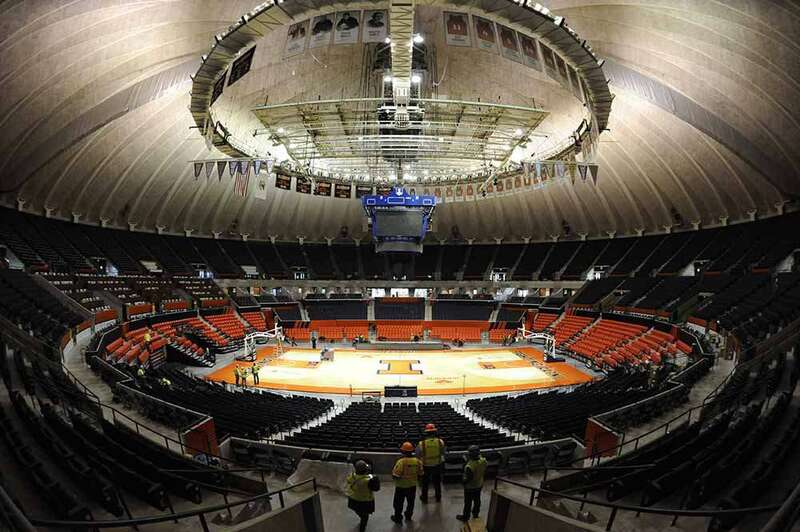 It is an indoor arena owned and managed by the University of Illinois. 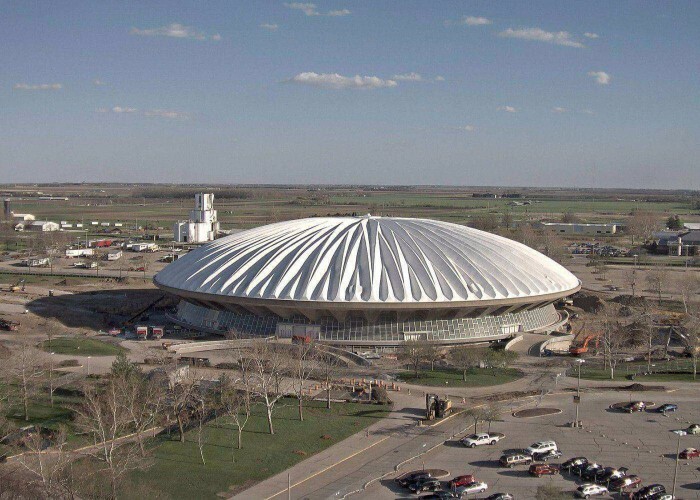 Originally named as the Assembly Hall, it has a humongous dome-shaped structure that resembles generic sci-fi UFO saucers. 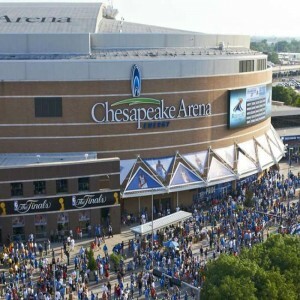 The arena was renamed in 2013 after the Illinois-based insurance company purchased the naming rights for 60 million dollars. 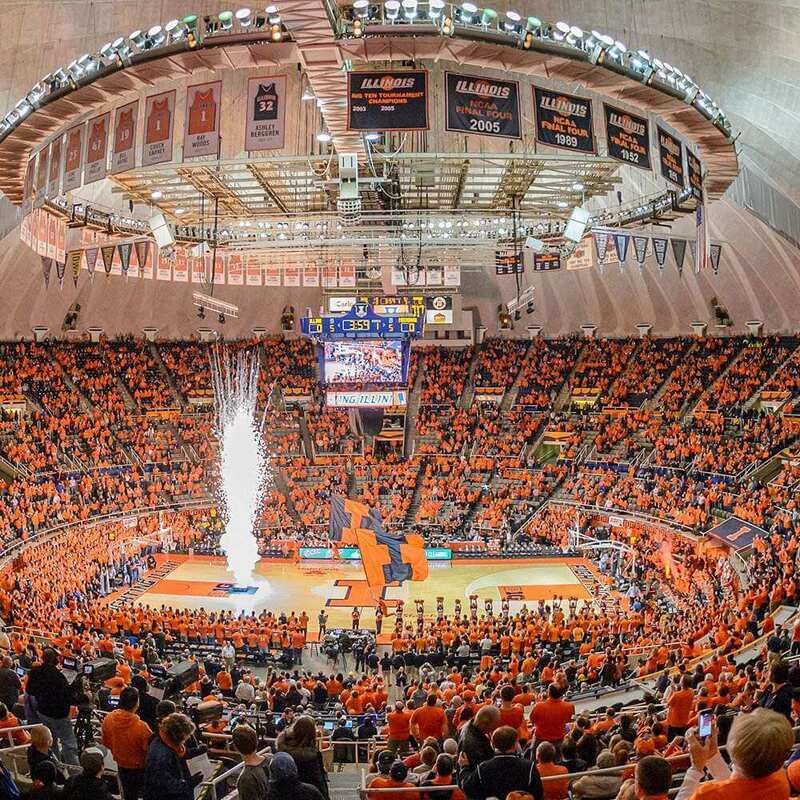 The State Farm Center serves home to Illinois Fighting Illini men's basketball team as well as to their women's basketball teams. 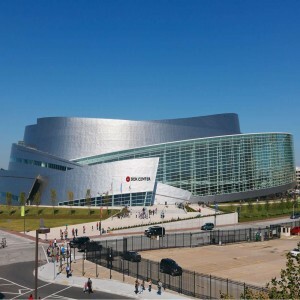 Max Abramovitz designed the flying saucer-shaped structure of the venue. Originally, the seating capacity of this arena was 15,544 when it was opened to the public on 2nd March 1963. This figure has varied over the years several times. 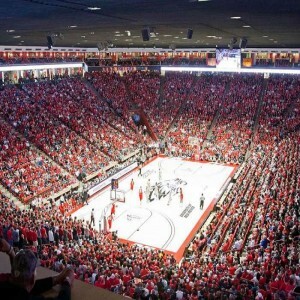 Currently, it holds the capacity of around 17,000 spectators. 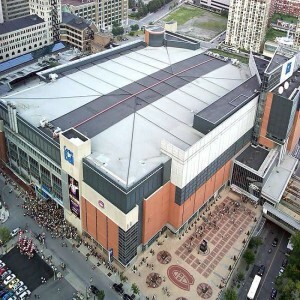 The State Farm Centre has witnessed 60 consecutive sold-out events from 1st December 2005 to 3rd August 2008. 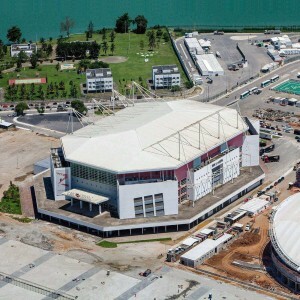 The expected cost of renovation and refurbishment of this arena has been settled to around 160 million dollars. 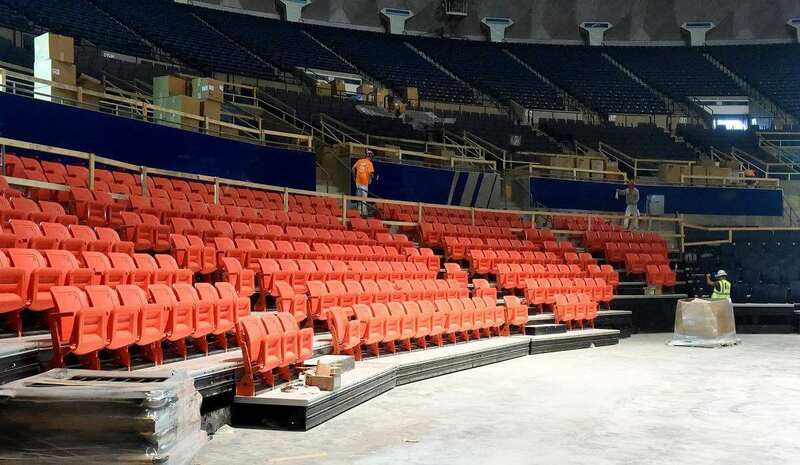 Before the re-opening of the stadium in August 2015, the hardwood floor was named after Lou Henson (Lou Henson Court), a prominent Illinois Fighting Illini men's basketball team leader.